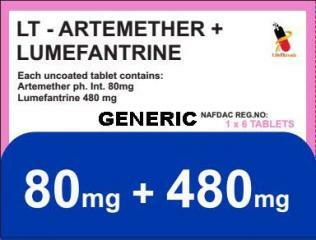 This medicine is a calcium channel blocker used to treat high blood pressure. Some brands are also used to control angina (chest pain). It may also be used to treat other conditions as determined by your doctor. 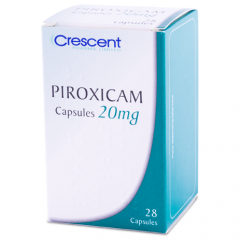 This medication is also known by other name brand as Procardia, Nifedical XL.